I’ve matured mentally. Plus, I’m healthier, stronger, and in better shape. I’ll be less aggressive, less emotional, and more physically fit. 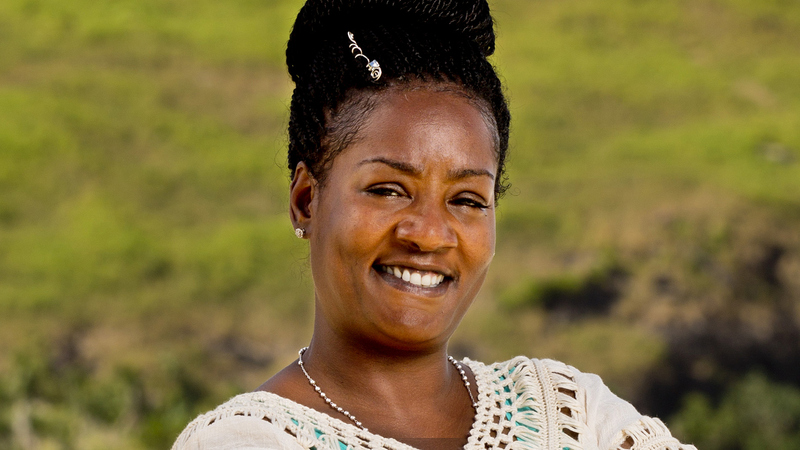 Watch Cirie Fields' Season 34 cast video and read Cirie Fields' full bio.